Macht Schnell has been making some awesome products for the BMW performance community that have really changed the game. The products include affordable wheel spacers and seat brackets for all the popular BMW vehicles such as the BMW M3, M6 and even the 1 series M Coupe. 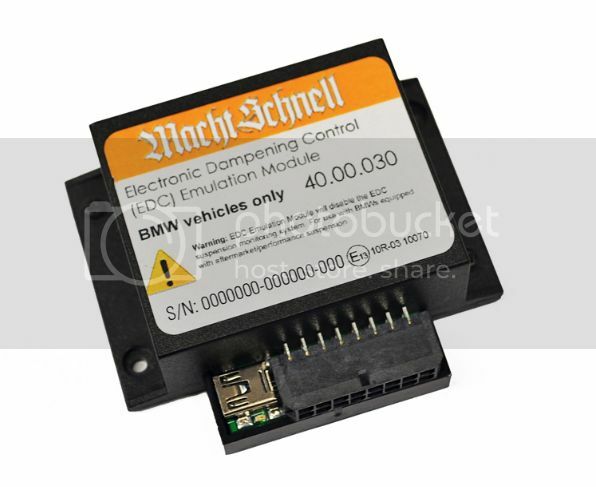 Macht Schnell has also developed a unique line of electronic components, which help marry the BMW OEM and aftemarket. For those that have multiple tire sets for the track, this is simply not practical. 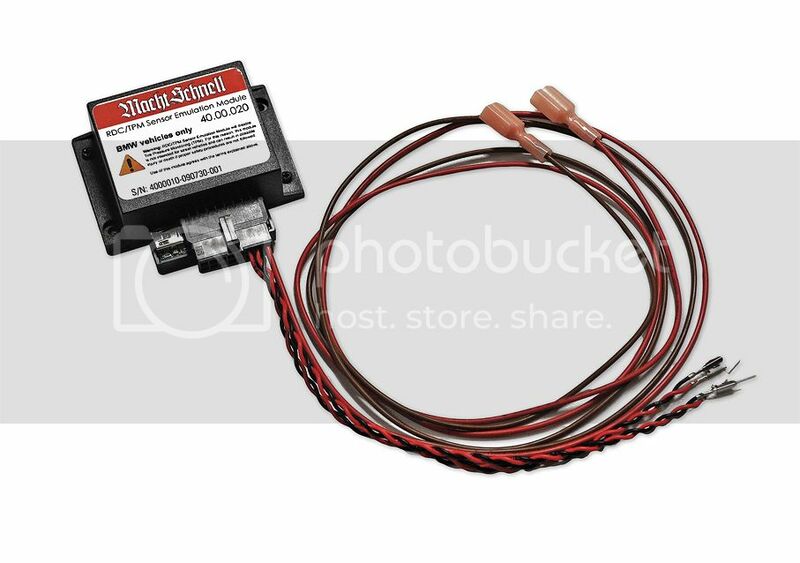 Macht Schnell’s TPMS/RDC Emulation Module installs in less than 15 minutes and will fully emulate a full-pressure TPMS signal when activated. Module can be activated/deactivated by lifting up on the driver’s side window switch for +5 seconds with the key off. For those wanting to move away from EDC for aftermarket suspension systems or coilover setups, the EDC monitoring can be a bit obtrusive as this type of monitoring is no longer required – resulting in numerous error messages thinking the system has malfunctioned. The Macht Schnell EDC Emulation Module installs in less than 15 minutes and will fully emulate a fully active EDC environment when activated. Be sure to contact us for special pricing and offers for Macht Schnell Products.